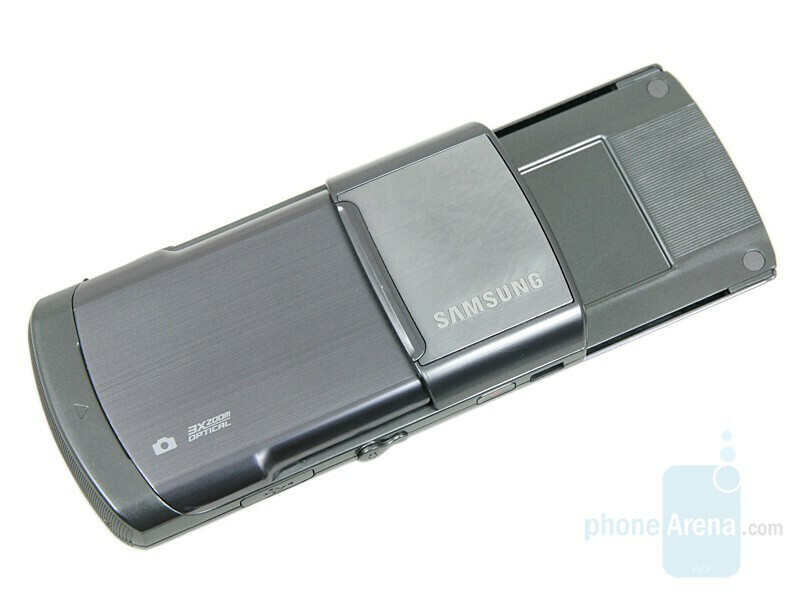 Nowadays, choosing a cameraphone has become a difficult task, as there are many offerings on the market. 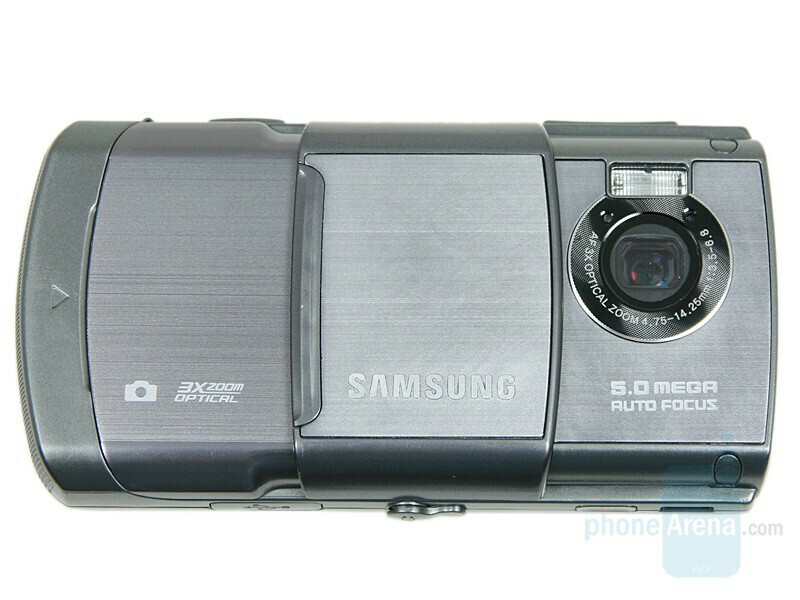 One of them is the 5-megapixel Samsung G810 with 3x optical zoom and Xenon flash, successor of the G800. 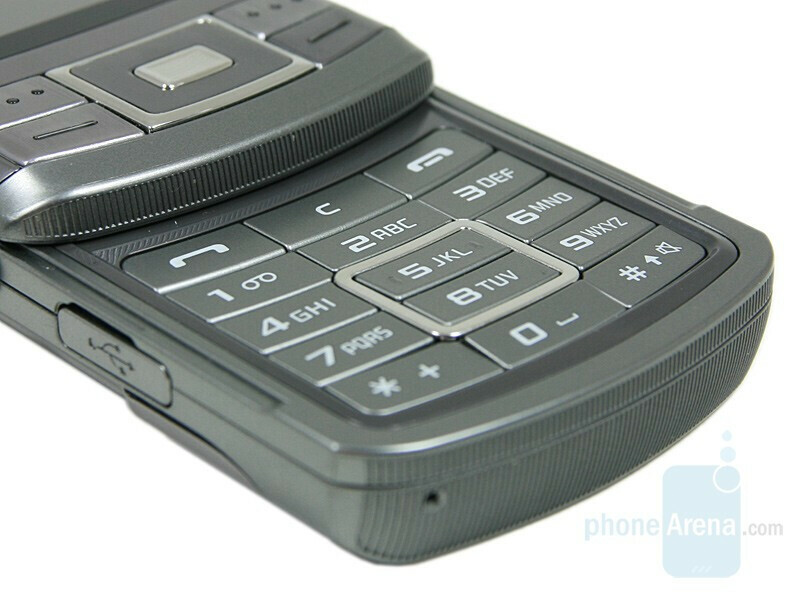 In contrast to the old model, the new entry is not only a cameraphone, but also uses the Symbian S60 3rd Edition operating system with Feature Pack 1, which gives it a lot more functionality and versatility. It also has built-in Wi-Fi and GPS, for connecting to the Internet when in the range of a wireless hotspot and to help you navigate through the city jungle. In addition to all this, G810’s creators claim that the phone should also perform well as a multimedia device for listening to music and watching videos. 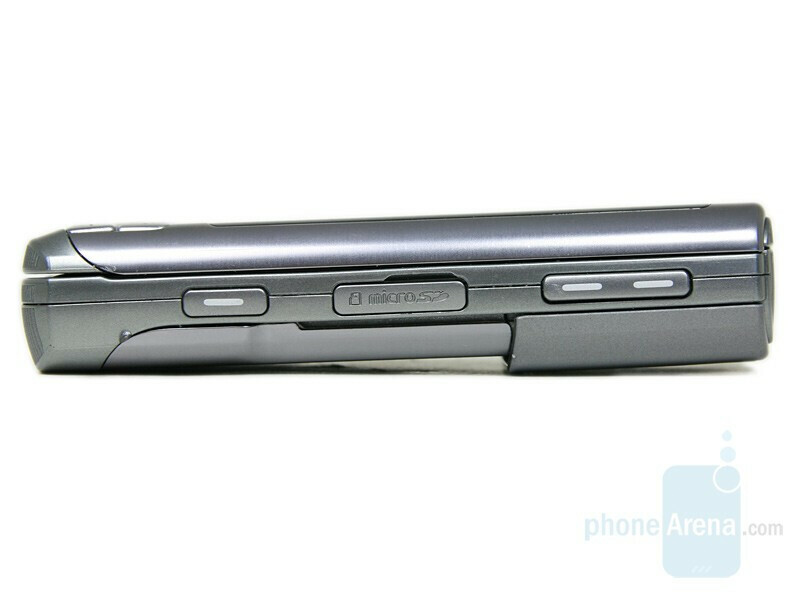 With this combination of features, it appears to be a direct competitor to the all-in-one Nokia N95. 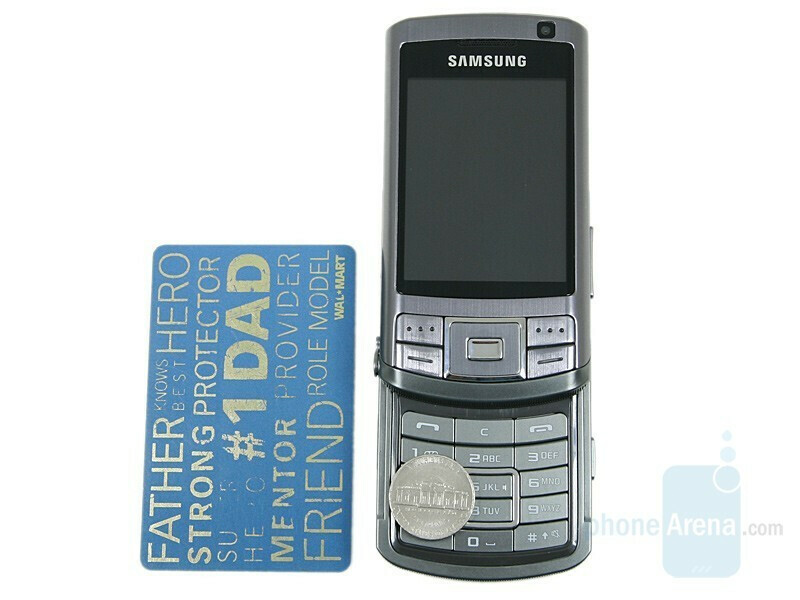 While G800 used the metal on its body to help it be stylish, G810 has the design of a business model intended for work. 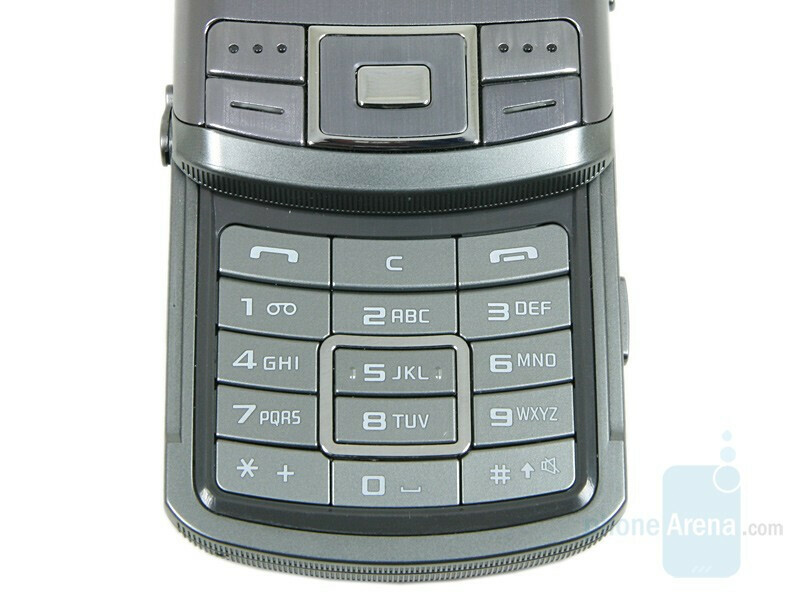 The photos of G810 on Samsung’s website showed a completely gray device, but our test unit has a shade of purple on the metal parts, which is a bit odd. 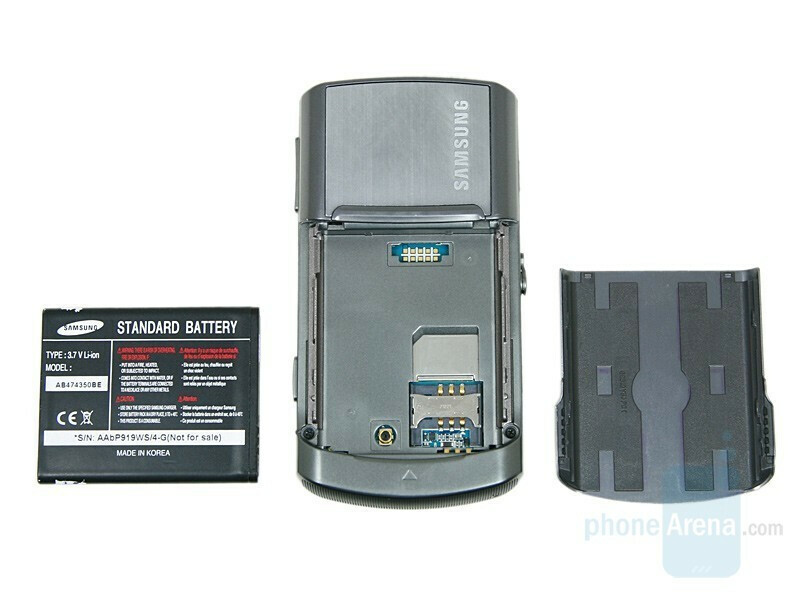 Just like N95, due to its size and weight of 4.9 oz (139 grams), the phone is not comfortable to carry in a pocket. 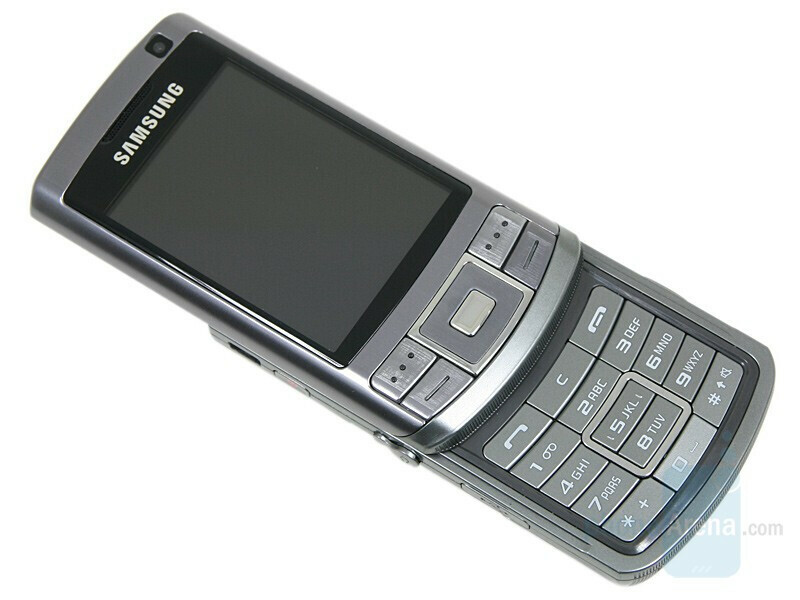 You can compare the Samsung SGH-G810 with many other phones using our Size Visualization Tool. 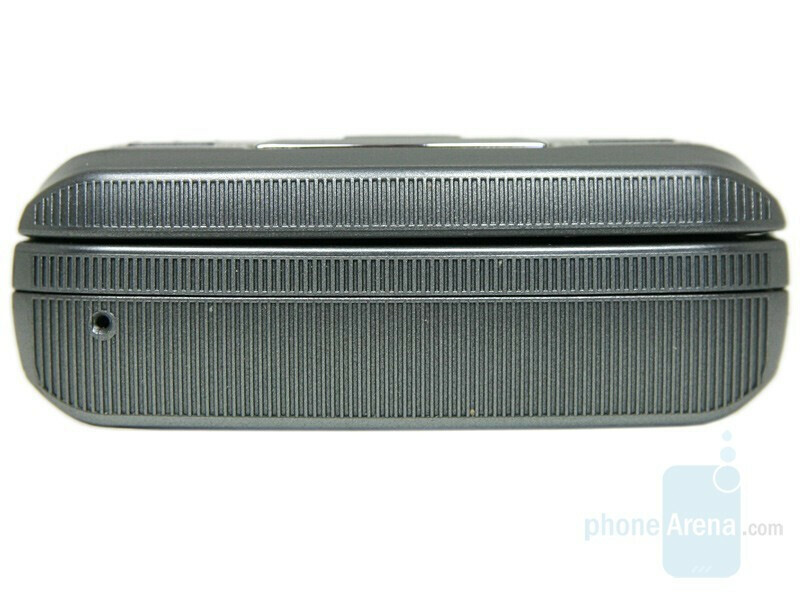 The display measures up to the notable 2.6” inches, just like N95’s and is smaller than the 2.8” one in the N95 8GB. The resolution is again QVGA, 240x320 pixels, but unusually for a Samsung model, it supports only 65k colors. G810’s picture in low lighting conditions showed a slightly reduced saturation, but you’ll hardly notice it unless you make a side-by-side comparison. 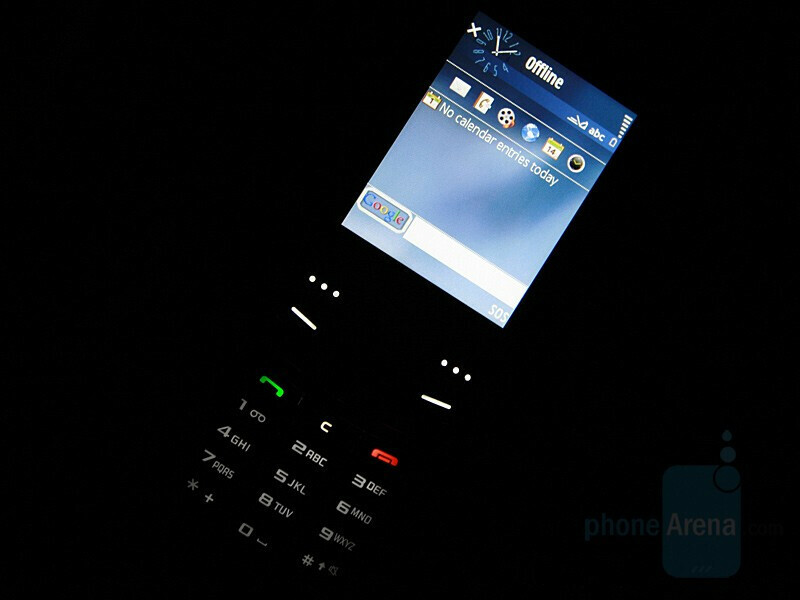 However, when exposed to direct sunlight, unlike its Nokia rival, the screen was useless. We were disappointed by the slider. 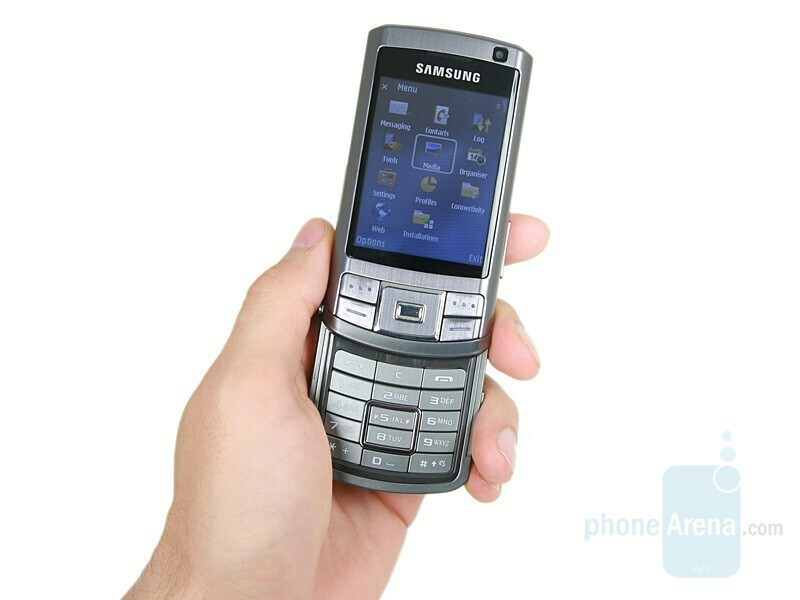 Although it is very stable, it lacks a dedicated spot where to put your finger when opening the phone. While you’re doing that, you’ll hardly feel the assistance of the spring mechanism and you’d think that you have to push it all the way. The lid hiding and protecting the 5-megapixel camera with Xenon flash was even worse and must be pushed manually, which isn’t as easy as it should be. It would have been better if the cover wasn’t there at all, because either way the camera lenses are bound to get dirty – during the time that we were using it, we found dust on day two. We don’t have such serious complaints about the buttons and only the D-pad wasn’t very pleasant to use, because of the short stroke and hard to press directional keys, but you’ll get used to it. We can say only good things about the functional keys and the keyboard. You shouldn’t have any problems with them as they are big, comfortable and pressing them is clearly felt. Almost all of the side buttons are easy to use as well. Only the camera shutter one, which is on the right side, can cause trouble. 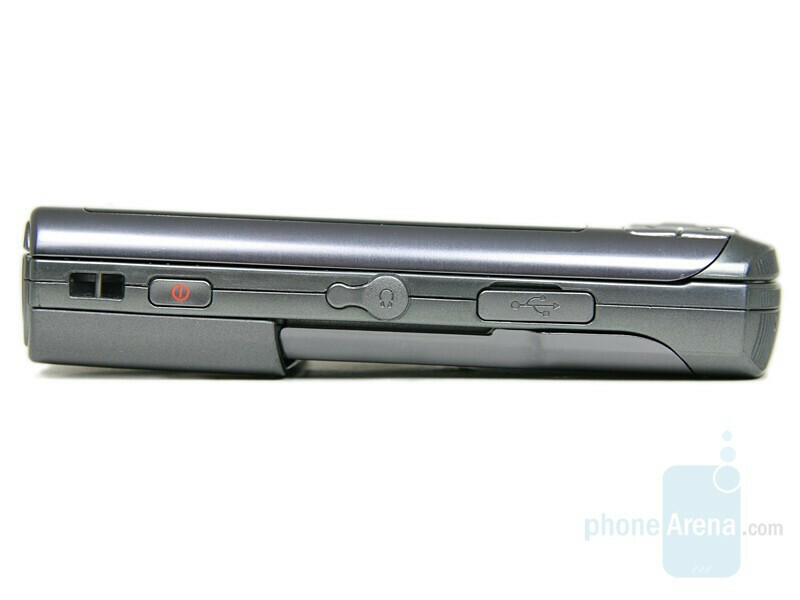 On the same side is the microSD memory card slot and the opposite one houses the power button, 3.5mm stereo jack and the microUSB port. 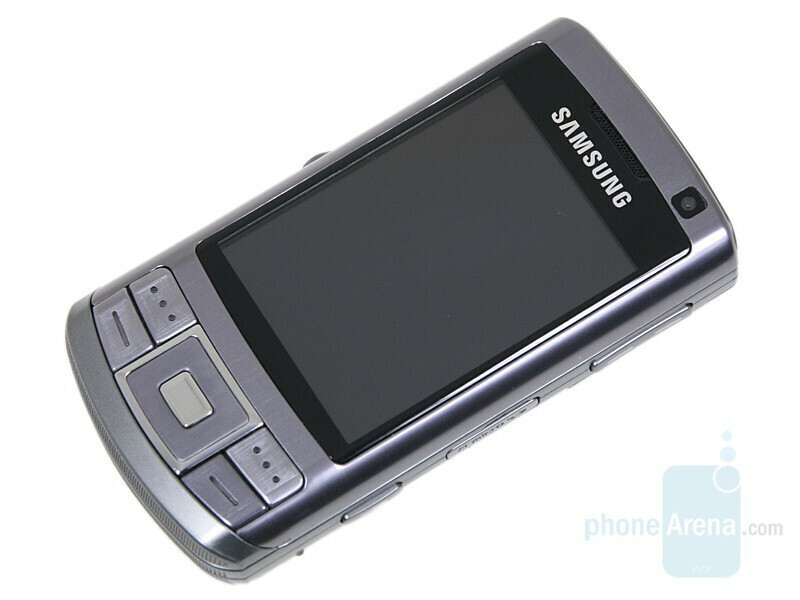 wowww, you rate nokia N95 a 9,5 and this topmodel Samsung which can do the same things better and surely is a better and sturdier phone (I had the nokia N95) a 6,5 ???? I smell pro Nokia, where are the ads?? ?